Lighting plays an important part when selling your home! Not only does lighting perform a necessary function, in some cases it can be a decorative feature and if not updated will ultimately tell the age and condition of your home! Look larger… feel brighter… and show-off its purpose! Lighting in an entry can make the difference between a warm welcome and a cold shoulder! If your entry is small, its main focal point could be overhead lighting! Update your lighting with a chandelier or pendant light and add a wall mirror to reflect more light. Add interest to a large entry by adding a console table with a decorative lamp. If light sources are limited you can brighten the entry by painting the walls a lighter, neutral color. Show Off the Living Room! Today’s living room plays many rolls for busy families! Reading, playing, relaxing and entertaining all happen in this important space and well placed lighting will show prospective buyers how this room will function for their family! Strategically place lamps next to sofas and chairs to offer task lighting. Be sure to update worn, tired or dated pieces. Add a dimmer switch to overhead lighting to control the mood and amount of light needed. Brighten up a dark corner with accent lights or use spot lights placed behind a plant or chair. From romantic dinners to family gatherings, a well-lighted dining room will help potential buyers dream of sharing special moments with their loved ones! Help spur the home buyers imagination by providing updated and flexible lighting in your dining room! Updating a dining room chandelier is more affordable than you might think! Choices run from chandeliers to a single shade pendant light and can change the entire look of your dining room! Install a dimmer switch to keep overhead lighting functional. Create layers of light by adding accent lamps to a buffet or console table. Help buyers see your kitchen as the hub of the home! The kitchen is a space where potential buyers can imagine family activities from cooking and eating to homework and family time. Proper lighting is the crucial element in this multi-use room! Install under cabinet task lighting. There is a wide variety of economical and easy to install options. Convert recessed lighting to pendant lights over peninsulas, islands and sinks. Update overhead lighting to give your kitchen a new look. 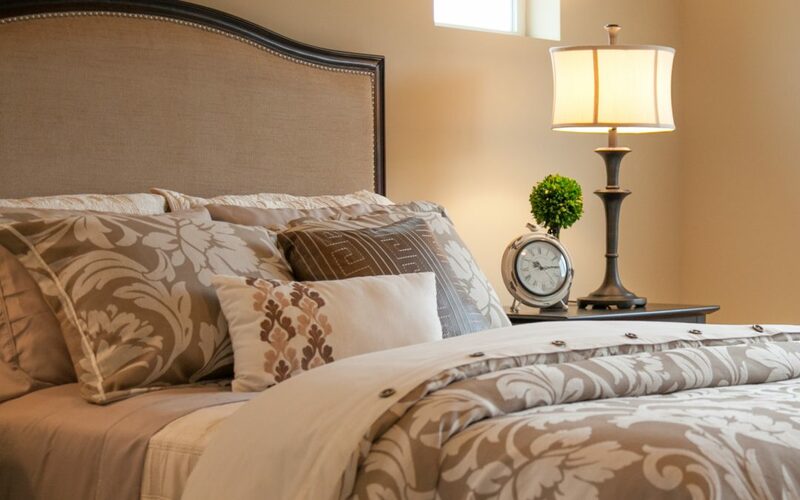 A Designs for Living Home Staging Consultation will give you all the information needed to make sure you have the proper lighting in your home!